Dr. Bordley is a native of Cooperstown, New York. He majored in English at Yale University and received his MD degree from Johns Hopkins University. He carried out his residency training, including Chief Residency, and his General Medicine Fellowship at Strong Memorial Hospital of the University of Rochester. 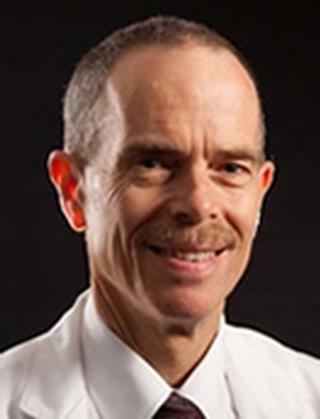 Since that time he has been a member of the Hospital Medicine Division at the University of Rochester and is now William L. Morgan Professor of Medicine and Associate Department Chair for Education. He was Director of the Internal Medicine Residency Program at Strong Memorial Hospital for 15 years from 1997 until 2012. Dr. Bordley is very active nationally in Internal Medicine Resident Education and is a past president of the national Association of Program Directors in Internal Medicine. Lang VJ, Aboff BM, Bordley DR, Call S, Dezee KJ, Fazio SB, Fitz M, Hemmer PA, Logio LS, Wayne DB. "Guidelines for writing department of medicine summary letters." The American journal of medicine.. 2013 May 0; 126(5):458-63. O?connor AB, Lang VJ, Bordley DR. "Restructuring an inpatient resident service to improve outcomes for residents, students, and patients." Academic medicine : journal of the Association of American Medical Colleges.. 2011 Dec 0; 86(12):1500-7. Bordley DR, Smith LG, Wiese JG. "Competency-based advancement: risky business." The American journal of medicine.. 2010 Feb 0; 123(2):188-91. Chapter Title: The ACGME Outcome Project 2005: Building a Competency-Based Curriculum.